We get it – leasing your residential solar system seems like the perfect option for getting on board with solar energy for a low price. But in truth, you might want to think twice – particularly if you’re looking at Tesla SolarCity panels. The costs of your upcoming lease might be more than you think! What’s going on with SolarCity and Tesla? SolarCity used to be one of the nation’s biggest installers of residential solar systems, working independently until its acquisition by Tesla in 2016. Founded in 2006 and headquartered in San Mateo, California, SolarCity quickly made a name for itself and grew in size, taking advantage of the solar energy market boom that we’re currently experiencing. In 2013, SolarCity was hailed as the United States’ leading installer of residential solar, and Solar Power Magazine named it #2 in its list of top 250 solar contractors of the year. Things seemed great from an outside perspective – but this growth hid a bigger problem with the company’s business model. It was in debt. Lots of debt. According to Forbes, SolarCity had close to $2.9 billion in debt in 2016! Of course, not all of this debt was as problematic as it sounded. Close to 30 percent came from long-term customer leases for solar panels, meaning that it was par for the course and well-accounted for on the company’s balance sheet. However, the other 70 percent of this debt was harder to justify, creating serious doubts about the company’s valuation and longevity in an increasingly-competitive solar energy market. Thus, the company had little choice but to accept an acquisition from sustainable energy giant Tesla in a controversial 2016 merger. It was an obvious decision for the struggling SolarCity, although the move was considered questionable on Tesla’s end. Tesla had long been struggling with its own profit margins, and acquiring a solar company for $2.6 billion—in addition to taking on its accompanying $2.9 billion debt—raised a few eyebrows. This was the beginning of Tesla’s foray into the solar energy market. 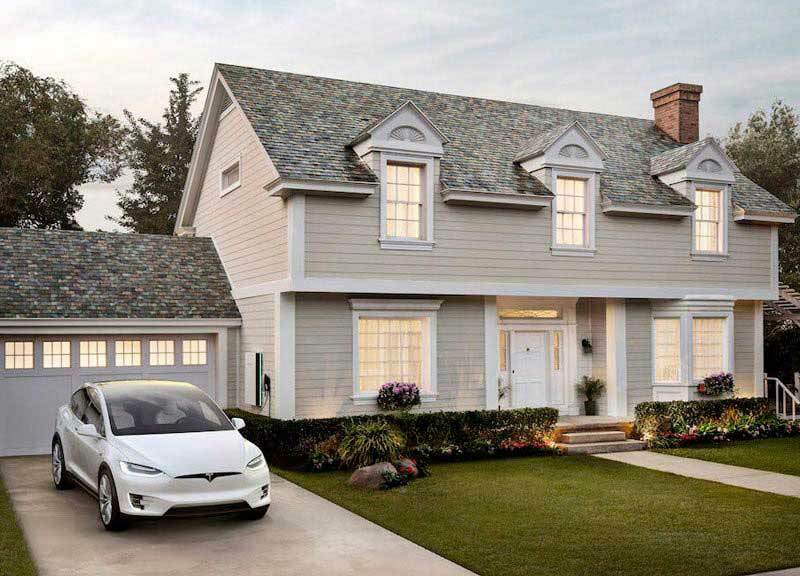 Today, Tesla leverages SolarCity’s established solar infrastructure to offer several different solar panel options, including its flagship product, the Tesla Solar Roof. And while consumers might be quick to jump on Tesla’s low-cost solar leasing options, we recommend they take a step back and consider all their options before making the commitment. 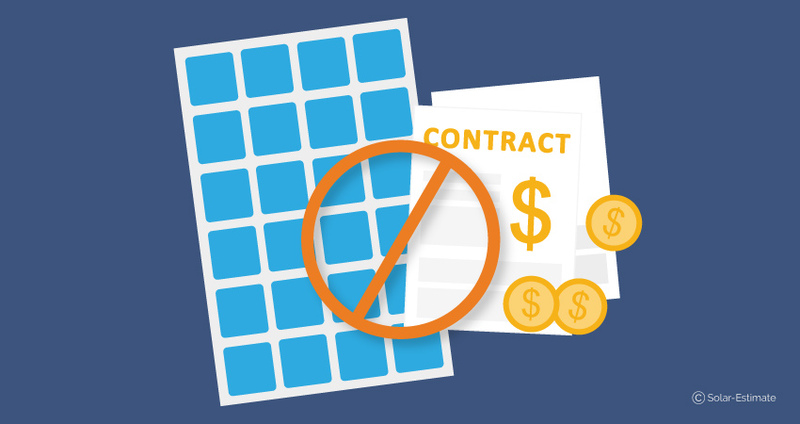 Solar leases can be great, but they come with plenty of caveats. 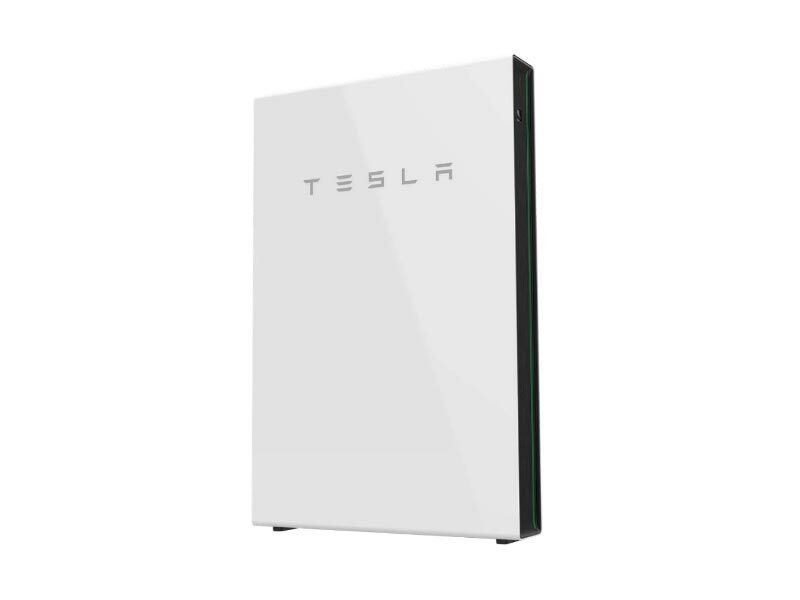 What options do I have for getting Tesla SolarCity panels? Purchase: Consumers buy the solar panels outright and own all aspects of their solar energy solution. Loan: Consumers finance their residential solar system through Tesla, making monthly payments until the system is paid in full. Lease: Consumers agree to make monthly payments for solar energy services, in essence, “renting” the solar installation from Tesla in exchange for access to clean, low-cost energy. 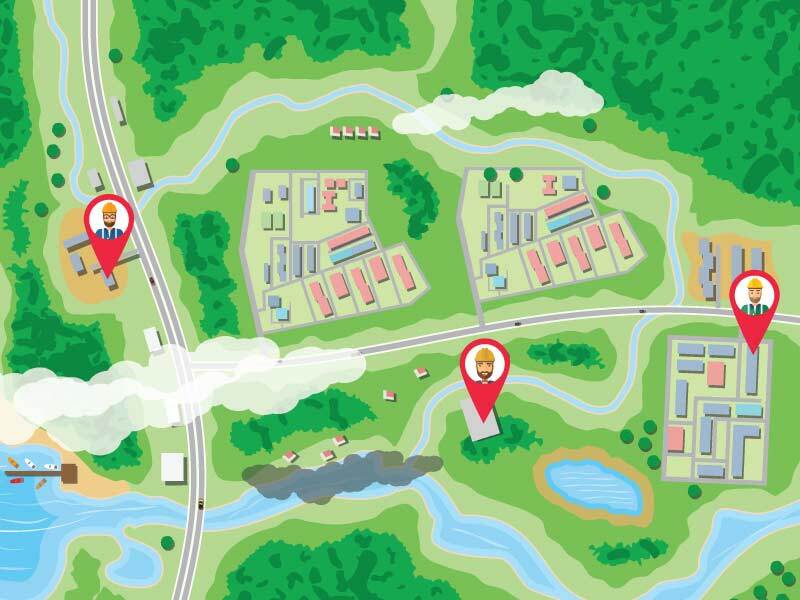 Each option has its own advantages, depending on your budget and your home energy needs. What’s the difference between buying or leasing Tesla SolarCity solar panels? Most consumers prefer to purchase their solar panels outright, provided they can afford the cost of the system. 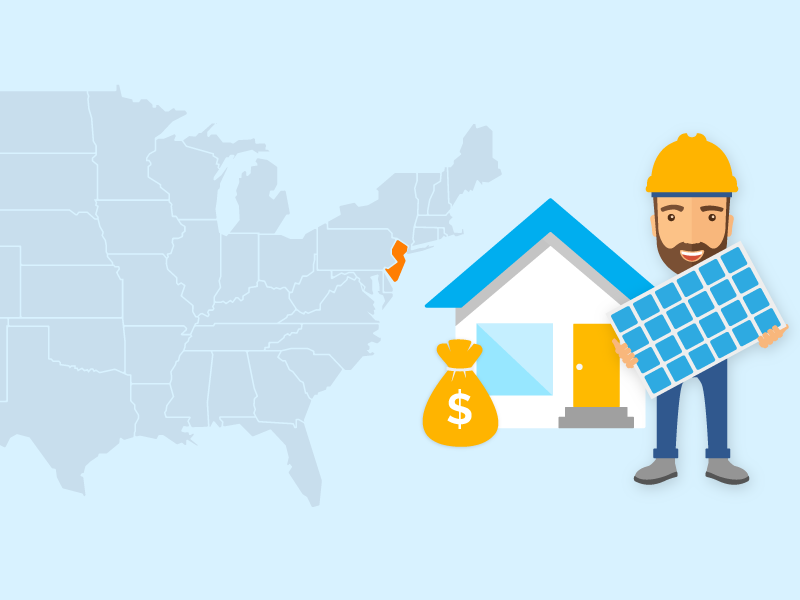 When you buy a residential solar system (either outright or financed through a loan), you’ll be able to enjoy the benefits of solar energy while also receiving the federal tax incentives for solar power. Plus, solar panels can provide a nice boost to the resale value of your home. 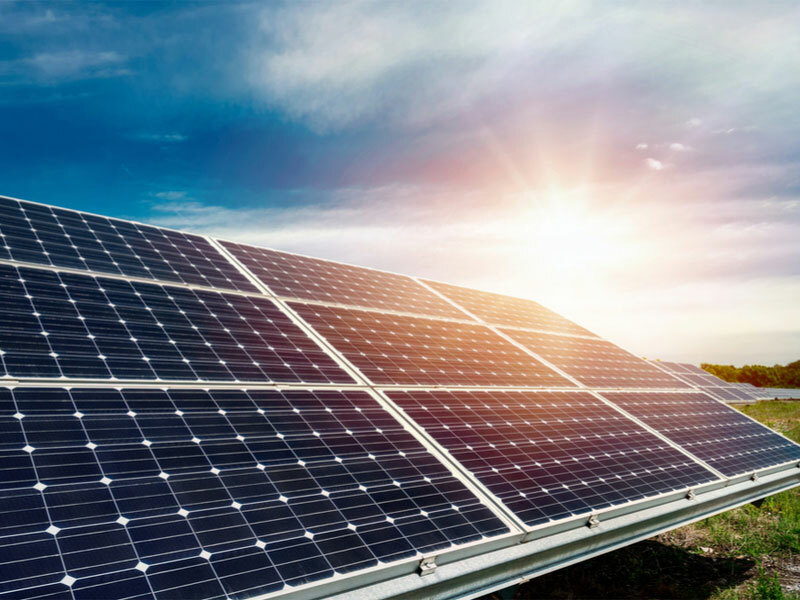 Of course, purchasing the system outright provides the lowest costs compared to leases, but both options are viable for consumers interested in solar power. Solar leasing: A solar lease is when consumers agree to pay a fixed monthly fee in exchange for access to a solar power system. This fee is determined by the estimated amount of power that the system is expected to generate. 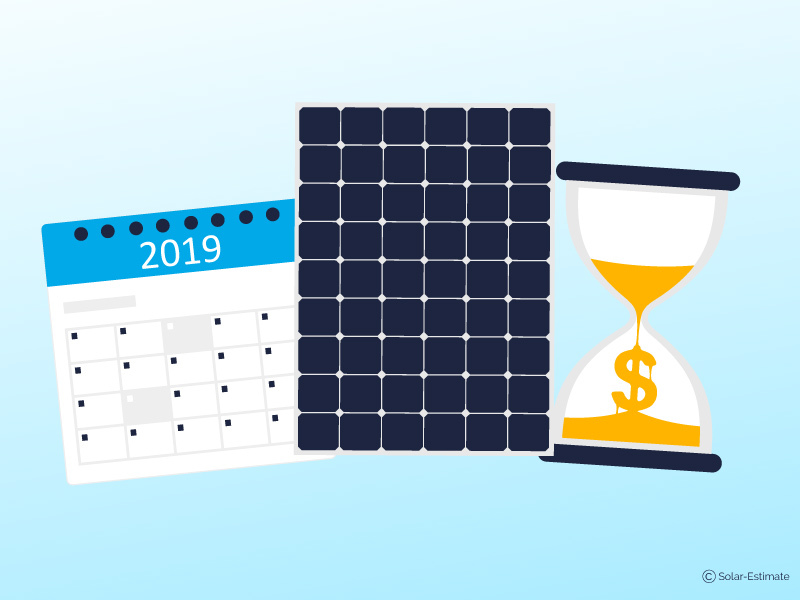 Purchase-power agreements (PPAs): Consumers receive access to a solar power system and pay for their usage on a pay-as-you-go basis, determined by a set per-kWh price. 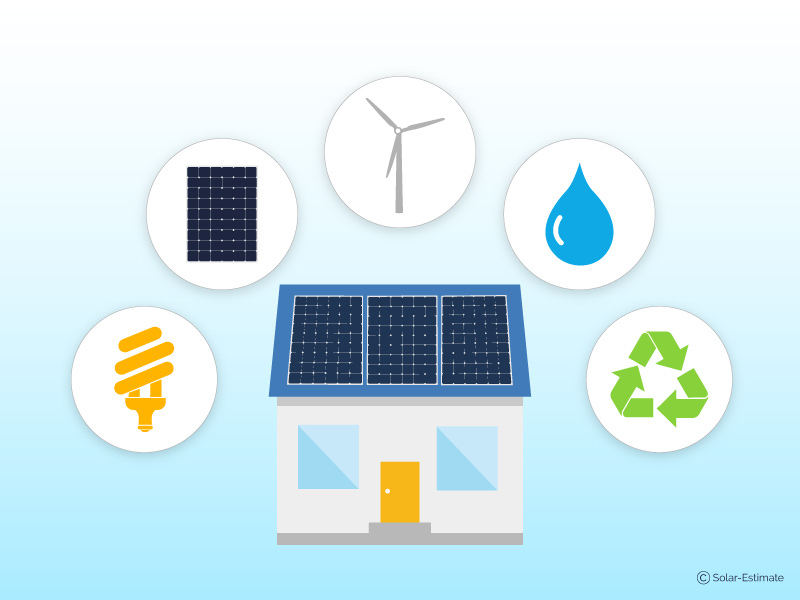 Solar leasing and PPAs are quite similar in function: both involve signing an agreement with a power company to install solar panels on your home, with zero upfront costs or loan financing to worry about. As this system generates electricity, your home will have access to the electricity based on your required usage, and the terms lined out in your lease agreement. 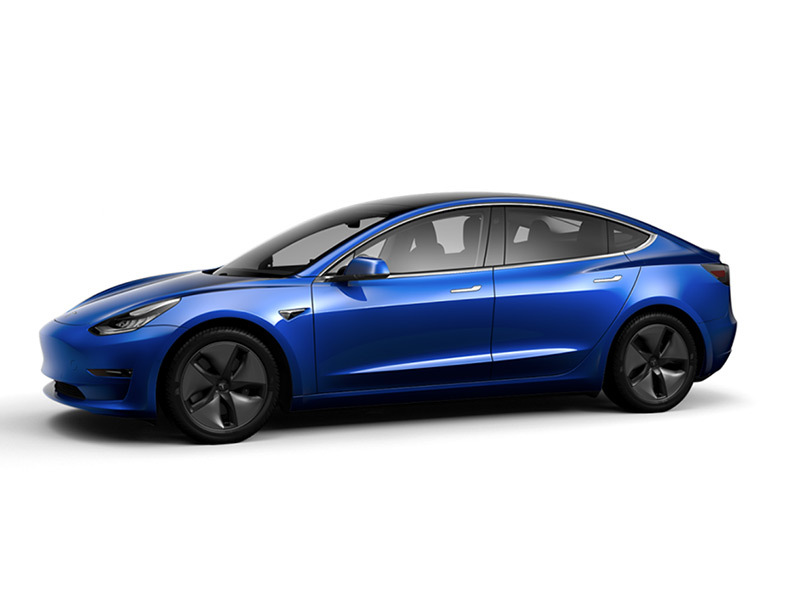 Each month, you’ll pay a flat rate for this energy, effectively purchasing the power from Tesla without paying for the equipment. Leasing solar panels is a simple way to equip your home with eco-friendly solar power without needing to pay for a full solar installation. What are the pros and cons of leasing Tesla solar panels? Zero upfront costs: When you sign your leasing agreement, Tesla (or whichever installer you choose) will come to your house and upgrade your home with a solar installation—with zero upfront costs or money down. Utility savings: If your monthly repayments are lower than what you’re currently paying for electricity, homeowners can switch to a more sustainable source of power while saving money on their monthly bills at the same time. No cost of upkeep: Under many leasing arrangements, your installer will be responsible for the cost of installation, maintenance, and upkeep. This means that homeowners can enjoy the benefits of solar energy with minimal hassle. 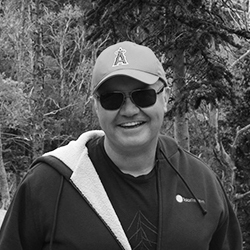 Long-term commitment: Afraid of commitment? Leasing might not be your best option. Most leasing arrangements involve commitments upwards of 10 to 20 years, meaning that homeowners will be responsible for monthly payments for years to come. This can be problematic when lessees want to move, as many leasing companies will require the new homeowner to take over the terms of the lease. This can be a tricky bargaining point when buying/selling a home. Variable rates: Most leasing contracts have “escalator clauses” that allow your provider to raise your fees by a small percentage each year. This is done to help offset electricity costs, as traditional energy costs also raise in price each year. However, if the cost of traditional energy doesn’t raise as quickly as your escalating fees, you may see your solar ROI decrease over time. No tax incentives: The Federal Investment Tax Credit (ITC) covers up to 30 percent of the cost of a solar system purchase—that is, for consumers who own their solar units. Leasing solar panels means that the original installer owns the system and that homeowners will not be eligible for this tax benefit. What questions should I ask Tesla SolarCity before I lease? 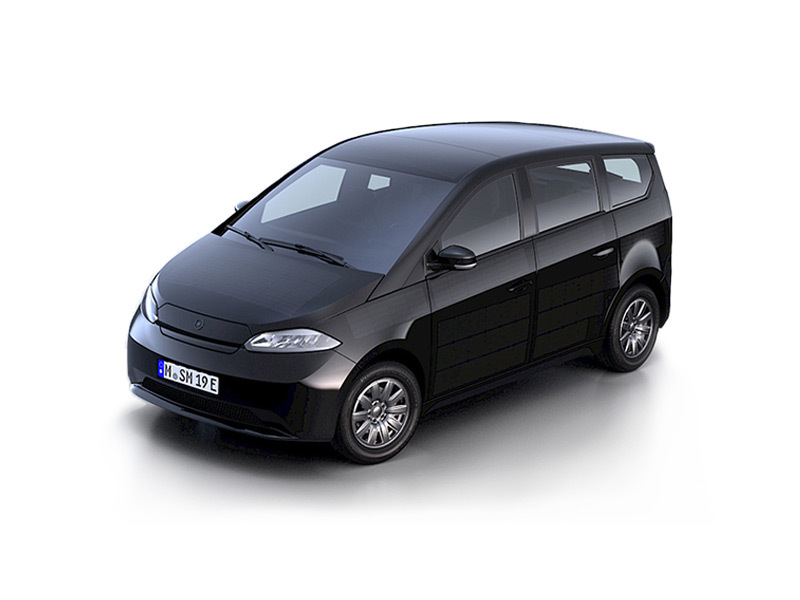 Is this a true lease or a PPA arrangement? Make sure you know what you’re getting! Though it may seem obvious, many consumers aren’t aware of the distinctions between these arrangements. How much energy is guaranteed? Check to see if the lease includes hard numbers on what type of performance to expect from your solar panels. Review this information and compare it against your household’s average energy usage to make sure your contract covers you appropriately. What escalator clauses exist? Be aware of any escalator clauses that may exist in your lease before you sign—this single issue can significantly influence the long-term value of your solar lease. What issues does maintenance cover? Make sure you understand the distinction between the “maintenance” and “warranty” clauses in your lease. You might find that certain types of malfunctions or problems (such as hail damage) aren’t covered under the issuer’s maintenance responsibilities. Although Tesla has struggled over the past few years, they’re still a trusted provider of solar panel solutions. The bigger issues for consumers to worry about is whether a long-term lease is truly the best option for their solar investment. Do your research, and think twice before signing a solar lease. It may be the best option for your situation—but until you can verify all the facts and clauses in your quote, we recommend being patient and seeing who can provide you the best deal.